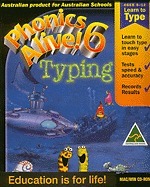 Phonics Alive 6 Typing teaches primary age students to type by blending tried and tested traditional teaching methods with entertaining games. 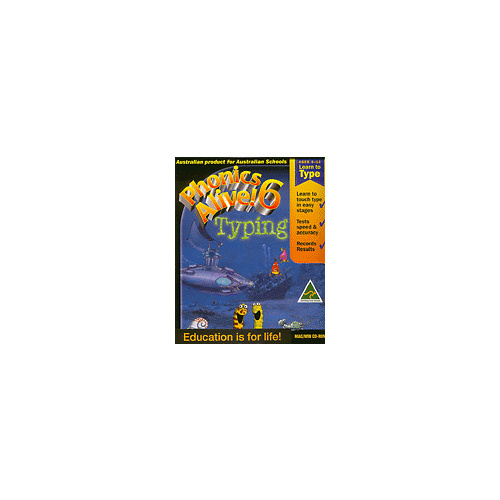 Students are taken on an underwater journey and with the assistance of Qwerty, the submarines resident penguin, they learn to touch type in short, simple stages. Once the basic lessons are mastered the program offers a speed and accuracy test to give students/teachers a traditional benchmark on which to judge their progress. Unseen to the student, the program records all their actions and presents these for later analysis by a teacher through an administration section.